Beautiful design, meeting your unique advertisement requirements. Easy to carry and install. Can be installed at any place and serves different purposes. Ideal to use for different occasions. The Advertising Media Player features perfect proportion of width and height which does not only enhance its beauty, but also gives you a comfortable viewing experience. 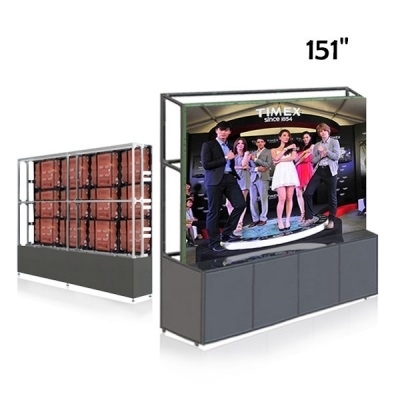 The ideal size provides best display effects and makes it suitable for every place. Ekranar 3g,Wi-Fi,HDMI ve U-Disk ile uzaktan kontrol edilebilir.Akıllı control sistemi ile istediğiniz uzaklıktan ekranlarınızı control edebilirsiniz.İstediğiniz yerden ekranın ayarlarını ve içeriğini değiştirebilirsiniz. The Advertising Media Player can be connected with different devices through cable for real-time control. Keep an eye on everything through remote controlling. Remote management allows you to manage the activities from anywhere. Highly suitable for public announcements. The Advertising Media Player runs on wheels which make it easy to move from one place to another. You don't need and vehicles or specialized labor to transport. Move it yourself with utmost safety and convenience. The display has undergone strict safety parameters. It has a steel structure which prevents it from damage while shaking and moving. Safer and more reliable against different environmental conditions.